The mission of the Denver Concessionaires Association (DCA) is to promote and enhance the positive experience at Denver International Airport and to increase the comfort and convenience for the traveling public. The DCA strives to promote the Airport, the City and the region. The DCA is committed to increased communication and collaborative partnerships with Denver International Airport. With a unified voice, the DCA is dedicated to protecting the diverse atmosphere that has made the Concessions program at the Denver International Airport one of the best in the world. The Denver Concessionaires Association (DCA) was formed in September 2002 by Concessionaires doing business at Denver International Airport who understood the need to create a single voice to represent the collective interests of the individual concessions. 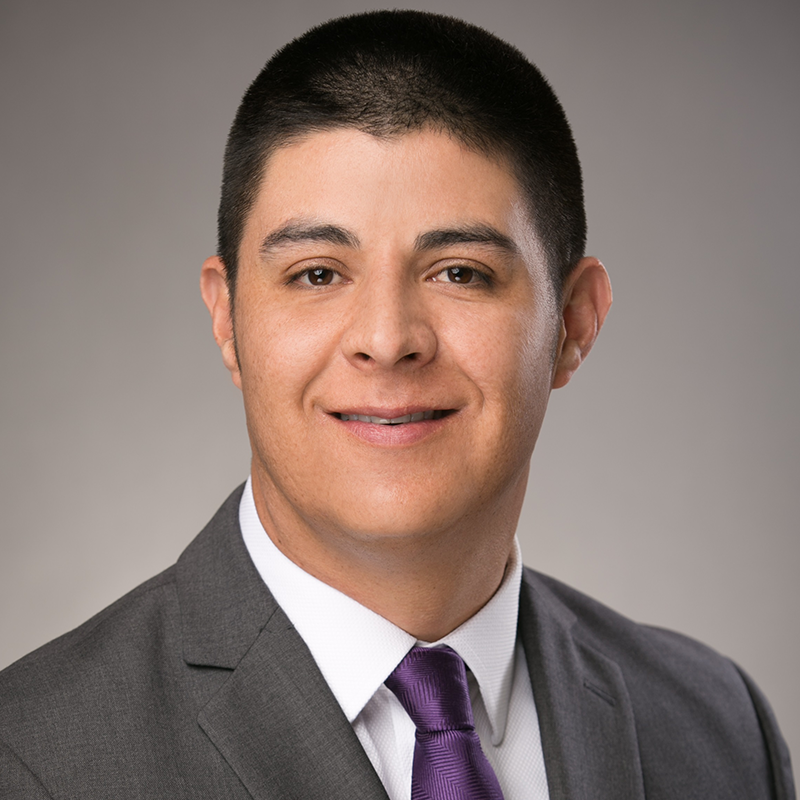 Mike De la Rosa is the Vice President of the Denver Concessionaires Association and has served on the board since 2014. He is a Denver native and long-time restaurant owner. 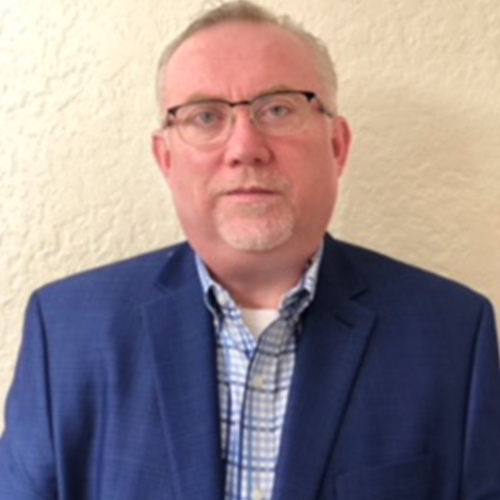 Mike has served as Managing Partner of Jardel Enterprises, Inc., a family-owned business that operates 4 Burger King restaurants in the Denver area. Jardel’s Burger King in the Jeppesen Terminal was the first concession to open at DEN. 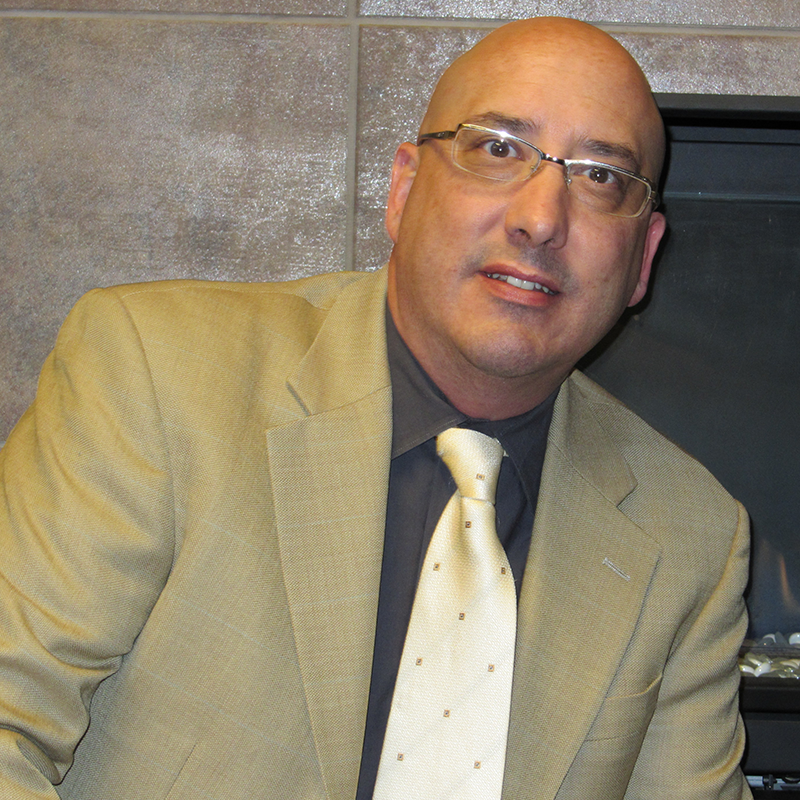 Mike is the President of Delarosa Restaurant Concepts, Inc., an ACDBE certified firm. DRC is partners with Concessions International on the Chick-fil-A restaurant and on three Dazbog Coffee locations throughout the airport. 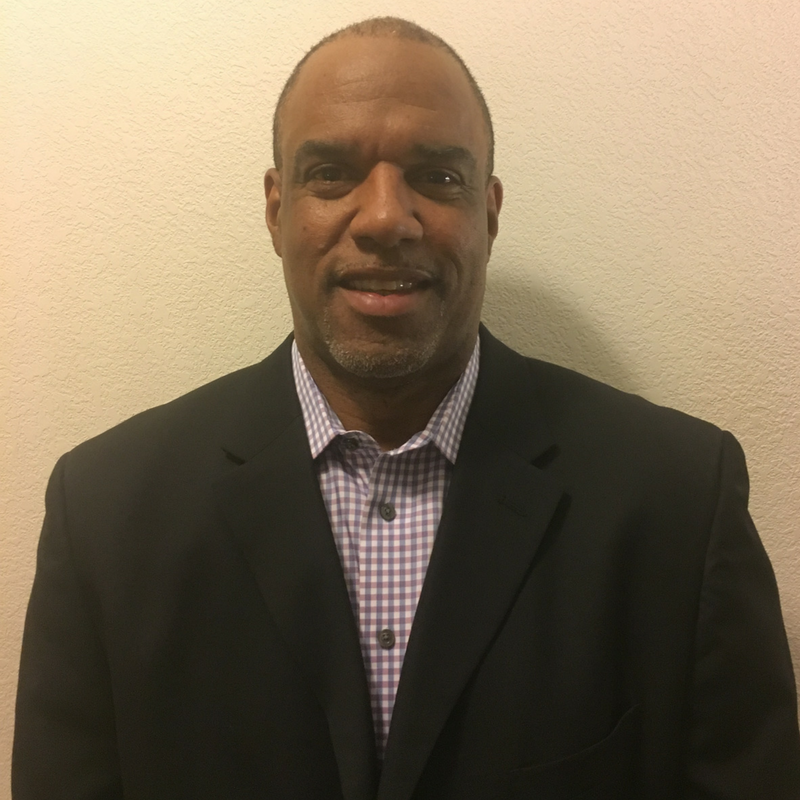 Mike studied Business Administration at the University of Southern California and completed his MBA at UCLA. 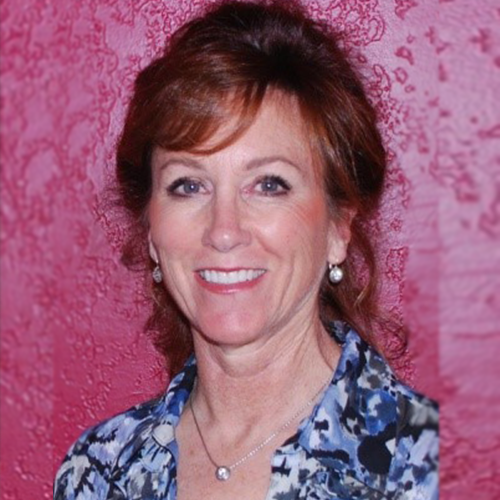 Kathleen Schafer was elected to the Denver Concessionaires Association Board in 2017. She serves as Vice President at Mission Yogurt, Inc., a top Denver-based restaurateur and airport concessionaire. 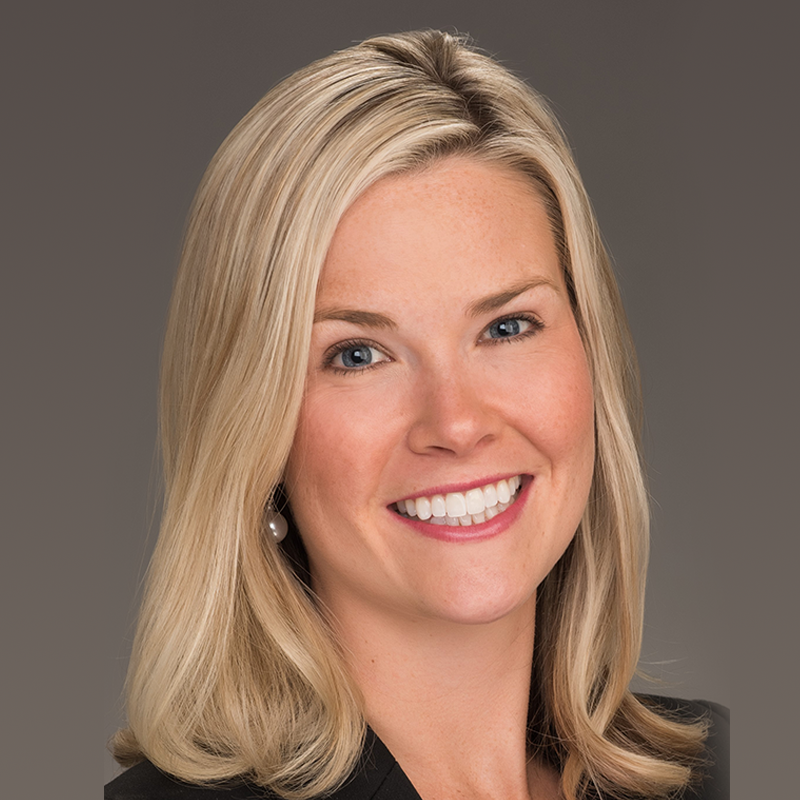 In this role, Kathleen manages all aspects of the business, ranging from company infrastructure, new business planning and development, daily operations, manager development and training, human resources, business analysis, banking and accounting relationships, marketing and promotions, and driving sales growth. Kathleen started her career at Mission Yogurt, Inc. nine years ago as the General Manager of Que Bueno! Mexican Grille/Ultra Sheer Nightclub, one of the company’s largest and most successful concepts. 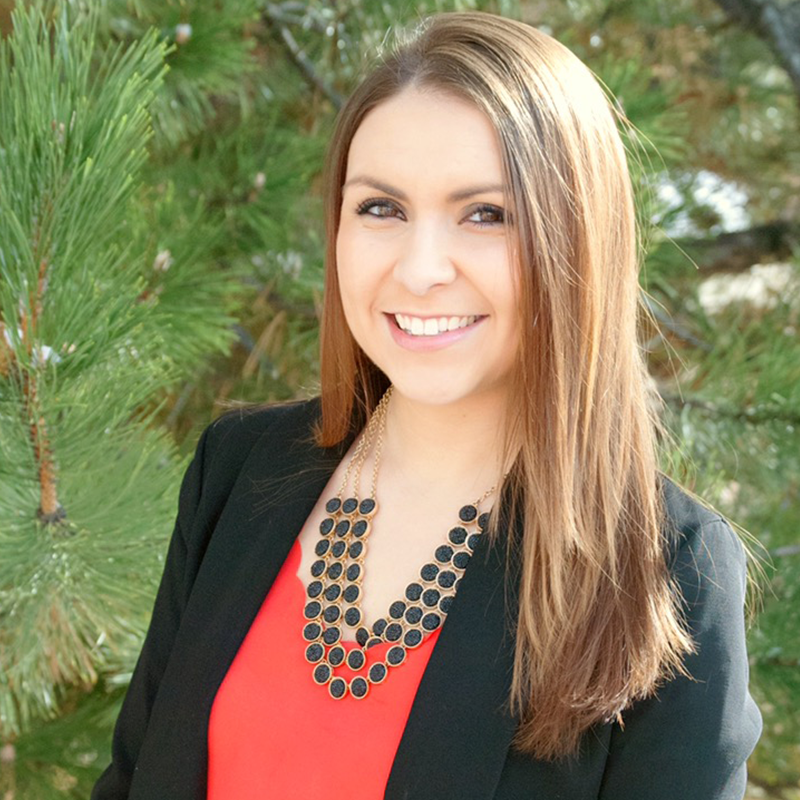 Kathleen is a graduate of the University of Puget Sound, with a BA in Politics and Government, and a minor in Spanish.